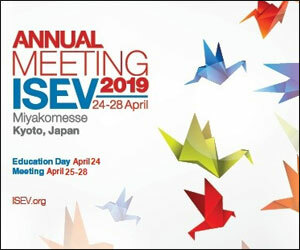 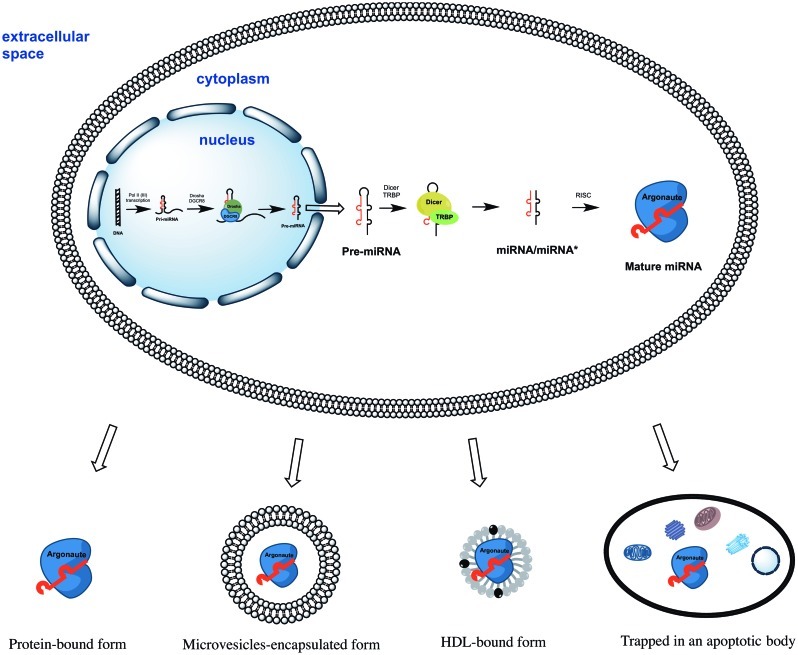 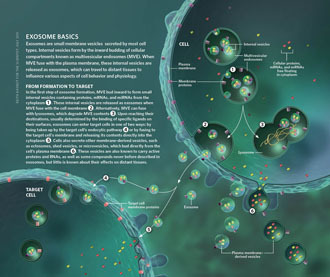 Cell secreted exosomes (30-100nm vesicles) play a major role in intercellular communication due to their ability to transfer proteins and nucleic acids from one cell to another. 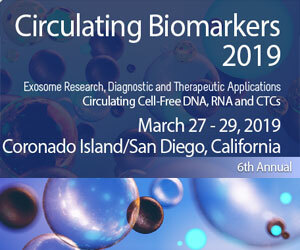 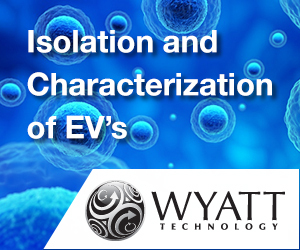 Depending on the originating cell type and the cargo, exosomes can have immunosuppressive or immunostimulatory effects, which have potential application as immunotherapies for cancer and autoimmune diseases. 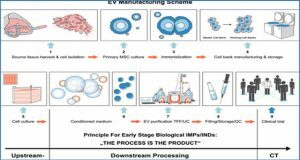 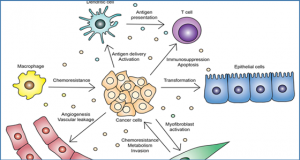 Cellular components shed from tumor cells or antigen presenting cells (APCs), such as dendritic cells, macrophages and B cells, have been shown to be efficiently packaged in exosomes. 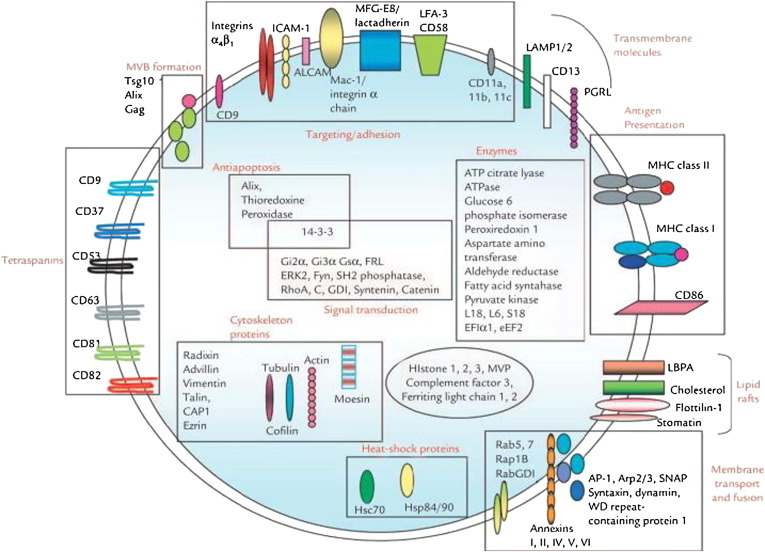 In this review, the authors focus on the application of exosomes as nanocarriers and immunological agents for cancer and autoimmune immunotherapy. 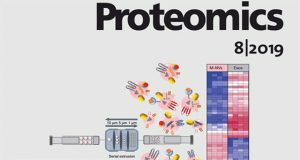 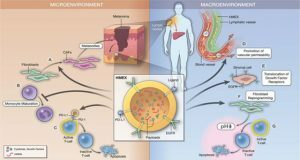 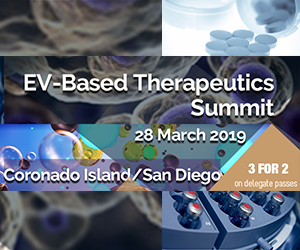 APC-derived exosomes demonstrate effective therapeutic efficacy for the treatment of cancer and experimental autoimmune diseases such as rheumatoid arthritis, inflammatory bowel diseases, and multiple sclerosis. 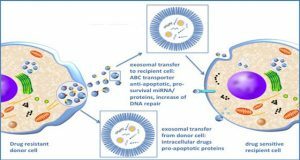 In addition to their intrinsic immunomodulating activity, exosomes have many advantages over conventional nanocarriers for drug and gene delivery.